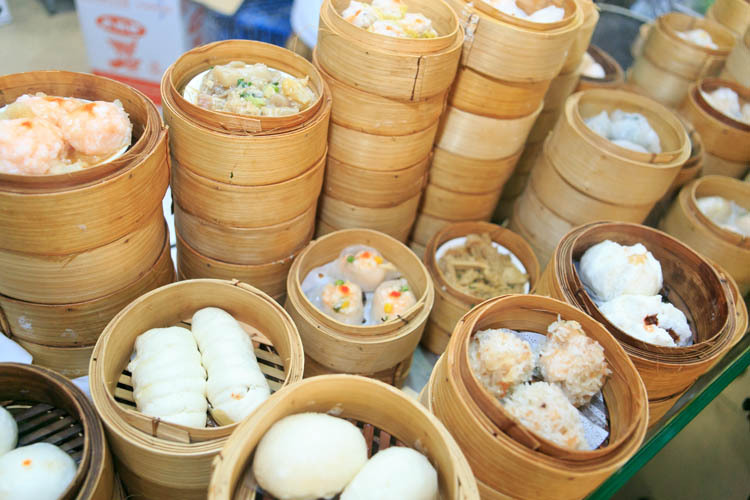 Landmark Restaurant is one of Brisbane’s biggest and most sought-after Yum Cha restaurants. As the name would suggest, the Landmark restaurant at Sunnybank Plaza has become just that, a local landmark. This well established restaurant features over 400 seats, chandelier adorned ceilings and a number of smaller VIP rooms, which are ideal for private functions. 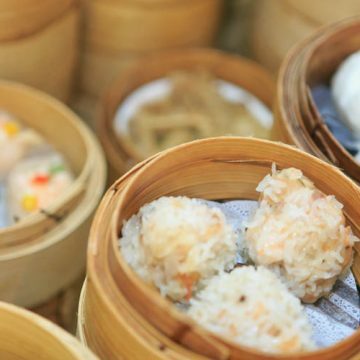 The most popular dishes include peking duck, seafood and the lunchtime special, Yum Cha. 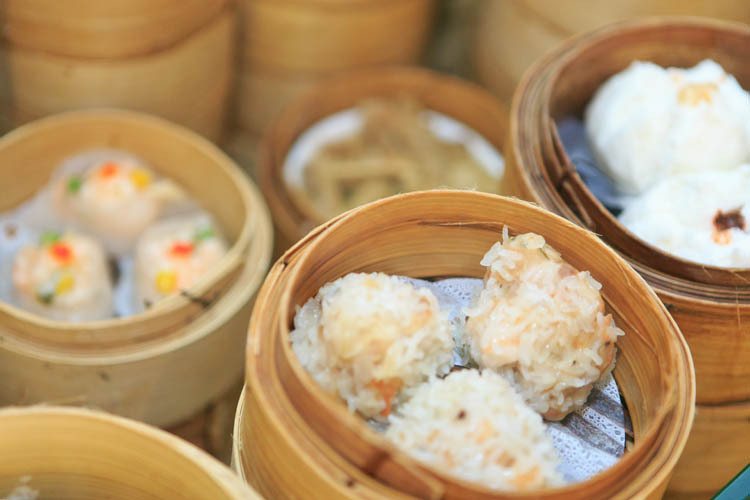 Yum Cha also known as going for dim sum, is a type of Chinese style brunch tea. Landmark Restaurant offer plates of steamed green vegetables, roasted meats, congee porridge and soups. 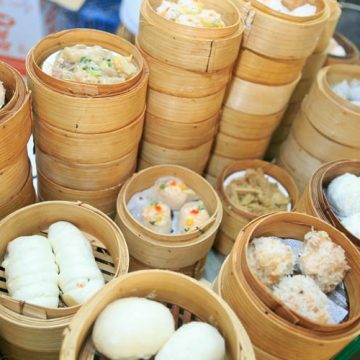 Dim sum can be cooked by steaming and frying, among other methods. The dim sums are usually small and normally served as three or four pieces in one dish. It is customary to share dishes among all diners on the same table. Because of the small portions people can try a wide variety of food. Landmark Restaurant always provides the most traditional and quality Yum Cha Dim Sim to their valuable customers. Landmark Restaurant is a Hong Kong-style restaurant, they’re popular with tourists and even more popular with locals. Like its Hong Kong counterparts, we provide supper to the late shift populace and nocturnal party goers. They are designed for lovers of tank-to-wok seafood, including its signboard of market prices and tank after tank of mud crabs, lobsters, pipies (seasonal), abalones, barramundi, perch, king crabs and coral trouts. Landmark Restaurant would like to let all the couples have a wonderful & unforgettable wedding celebration in their restaurant without any stress and confusion. That is why, Landmark Restaurant are proud to offer a one stop wedding package service, where they can assist in all elements of your special day. Packages Include: planning assistance and advice, wedding photography, rental of bridal attire, bridal make up and hair styling, wedding cake, banquet design, arrangement run downs and they are happy to assist with any special requests.